You can book a car 24 hours a day 7 days a week. or email us at info@cityhop.co.nz . Visit FAQs for tips on using Cityhop, trouble shooting or other useful information. 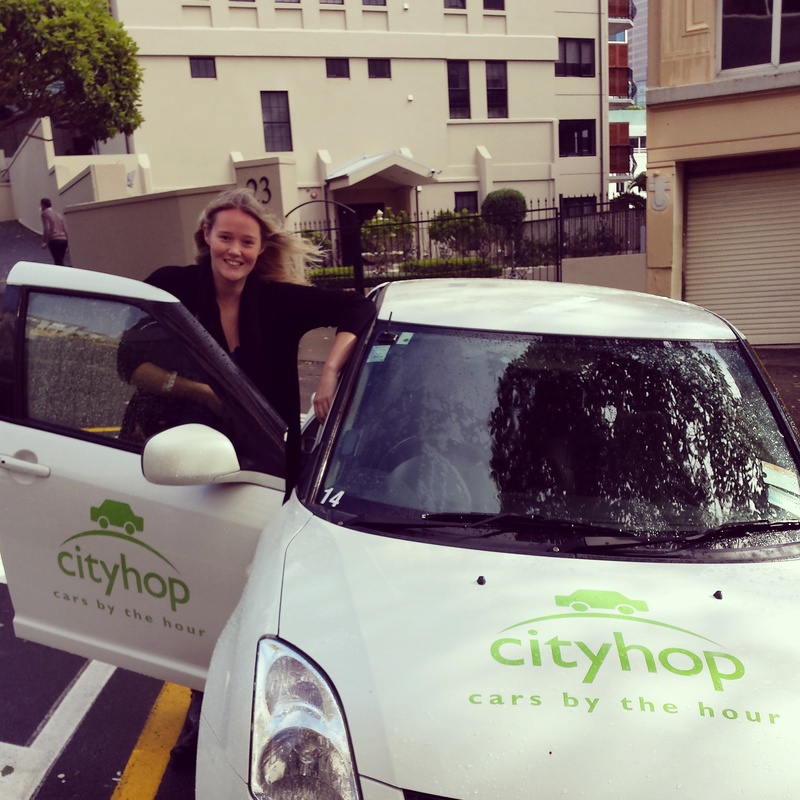 Check out our Blog for making your Cityhop experience an easy one.